The Nobel Prize-winning writer Alice Munro has enthralled readers for over four decades with her acclaimed short stories. Munro’s closest colleagues—long time editor Ann Close, literary agent Ginger Barber, and biographer Robert Thacker—discuss the Canadian author’s life along with a reading of selected works. Actress Annette Bening will read from Alice Munro's latest collection of stories, Dear Life. 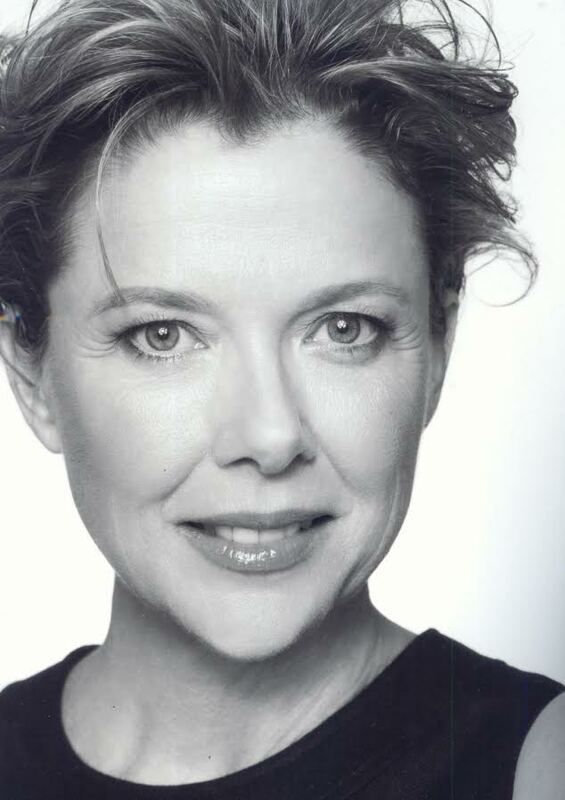 Four-time Academy Award nominee, two-time Golden Globe-winner, and a recipient of a Screen Actors Guild Award, Annette Bening was most recently seen on the stage in the Public Theater’s Shakespeare in the Park production of KING LEAR, playing Goneril, opposite John Lithgow. Bening will next appear opposite Berenice Bejo in Michael Hazanavicius’ THE SEARCH. The film premiered at the 2014 Cannes Film Festival and is set to be released later this year. She will also be appearing this fall in DANNY COLLINS, opposite Al Pacino. This series of readings is organized by Mona Simpson, the author of Casebook, My Hollywood, Anywhere But Here, and Off Keck Road. Readings are followed by discussions with Simpson.